The right credit decision can make or break a small business. 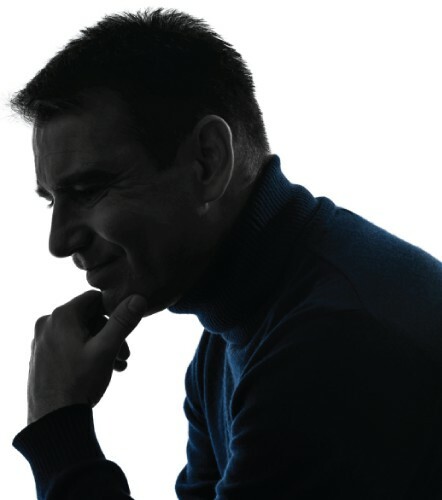 Vision-net.ie Credit Reports provide you with some of the most highly predictive Credit Scores in Ireland. Already this Scoring model has successfully predicted over 80% of all business failures! 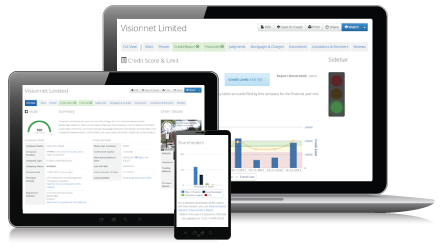 Vision-net Credit Reports use the very latest technology along with the key critical risk factors facing Irish businesses today, to continually monitor and evaluate every score every day. Powerfully accurate, built with Real-Time data using the latest credit scoring model in Ireland. Chasing poor-paying credit customers can be an expensive, time consuming and slow task. Let Vision-net show you the repayment history of any business as you extend credit and make decisions with confidence, safe in the knowledge your invoices will be paid on-time, in full. Over 300 factors are analysed every day on every company. This is the latest and most Up-to-date Credit Scoring Model in Ireland. Vision-net.ie Credit Reports specifically cater for assessing risk in the recovering economy while balancing the need to conduct business. Unlike any other model in the market, this was built considering today's critical risk factors using hard economic facts resulting in a highly predictive score. Vision-net.ie Credit Reports are based exclusively on the Irish economy, unlike many others which are imported from UK, and simply applied to Irish companies. Every Credit Score is reviewed every day to check for any new data which may affect the score. This ensures that we will keep the Credit Score live and alert you should there be any change. Vision-net.ie Credit Reports use the innovative new technology, to interpret key factors both financial and non-financial which we have found to be predictive in assessing business risk. The simple traffic light on each report offers a top level credit score at a glance, along with analysts observations and key ratios to offer the most comprehensive credit decision you can get. How Can I Improve My Company Credit Rating? This is a common question. Many companies don't realise their credit score has dropped until they are refused credit by a supplier or lending institution. If your company's score is low here's three quick suggestions to help improve the score. Vision-net brings you the most comprehensive report on Individuals available to the general public.